FireWorks Gallery – known for exhibiting and promoting artworks by some of Australia’s best contemporary artists – is nestled in the art and design hub on Doggett Street, Newstead. Artworks are sourced from across Australia and showcased through exhibitions. Unique collections – private and corporate – are built featuring contemporary works from established and emerging artists, Indigenous and non-Indigenous. FireWorks emerged as a commercial gallery space in Brisbane in 1993, following the networks of Campfire Group consultancies and collaborative projects that began in 1987. A desire to present artworks by Indigenous and non-Indigenous artists alongside each other has been a constant theme underpinning the gallery’s exhibition program and associated projects. Director of FireWorks Gallery, Michael Eather, comments: Remarkably, the premise of cultural collision—originally cloaked in political and educational contexts of artists’ shared influences—still seems as relevant today as it did some thirty years ago. Travelled Australia 1984, Lived and worked in Maningrida Community as a freelance artist and project worker 1984-87. Began curatorial interests in 1987 and set up base in Brisbane shortly after that. Established Campfire Consultancy in 1990 with Marshall Bell. Co-founder of Campfire Group artists in 1991 a collective of Indigenous and non Indigenous artists working on contemporary art projects and commissions. The Queensland Indigenous Artists Aboriginal Corporation and a Bachelor Degree Course for Indigenous Artists at Griffith University. 4 major murals measuring 94 metres extending through foyers, longes and reception areas. 1999 “The Road to Cherbourg” Sculptural installtion depicting themes of Indigenous Identity, Dispalcemnet, Stolen generations, Mission Life, Social and Political Life of Queensland Indigenous Peoples in the Twentieth Century. 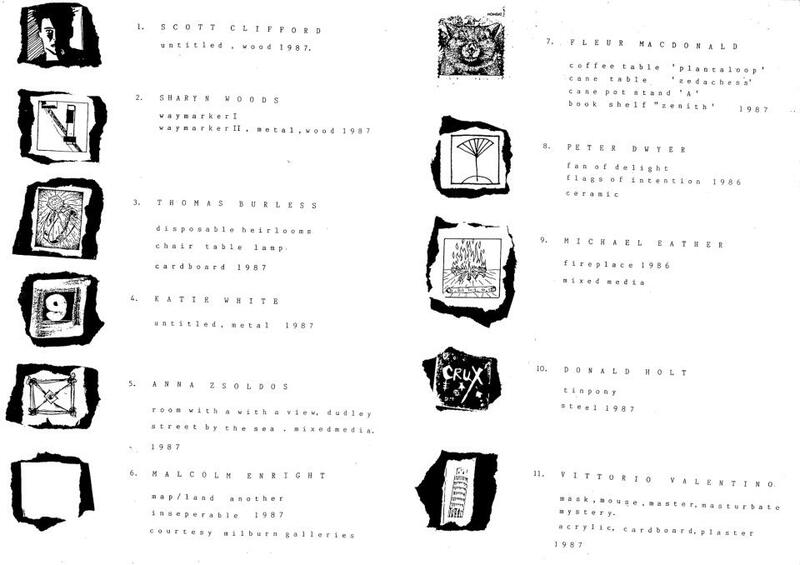 1996-97 Saltwater, Freshwater, Borewater, 40 artworks. Contemporary Indigenous Art looking at Regional diversity across the country. A Touring Exhibition supported by the Regional Galleries Association of Queensland and The Gordon Darling Foundation. New South Wales, Sydney, 1992. Fay Brauer, “The Postcolonial Boundary Rider”, Agenda, #29, March 1993.